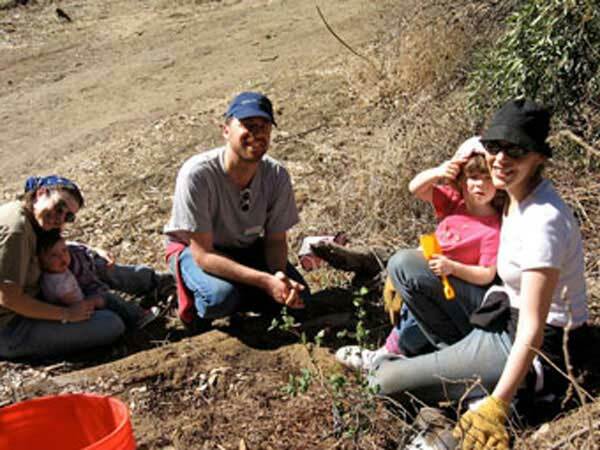 Family planting tree in Runyon Canyon. Tu B'Shevat for the year 2019 is celebrated/ observed on sundown of Sunday, January 20th ending at sundown on Monday, January 21. Monday, January 21st is the 20 day of the 2019 calendar year with -3 months, -3 days until Tu B'Shevat 2019. When is Tu B'Shevat 2019? When is Tu B'Shevat 2020? When is Tu B'Shevat 2021? When is Tu B'Shevat 2022?